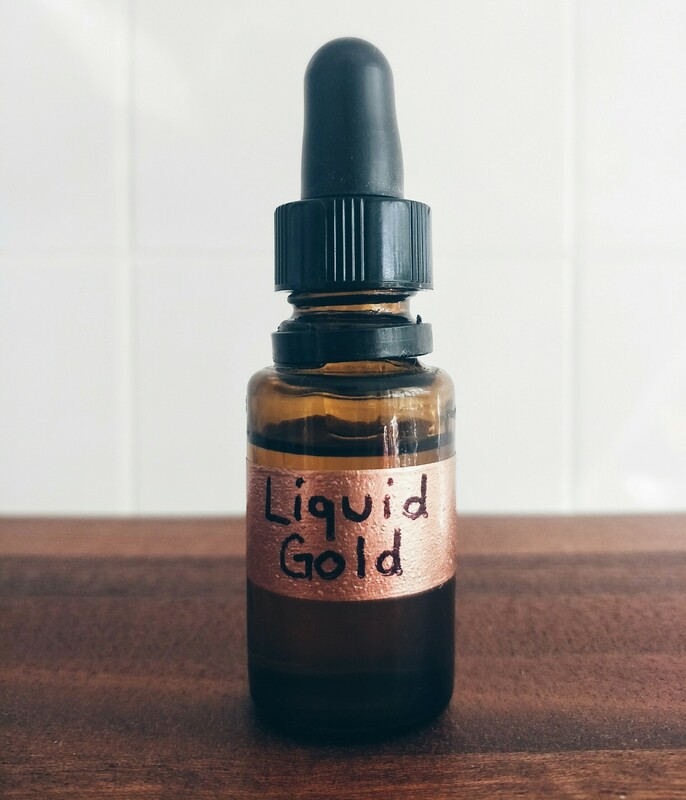 Liquid Gold Face Serum – Love. Nourish. Heal.